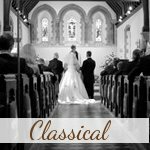 Thinking of using Instrumental wedding music? 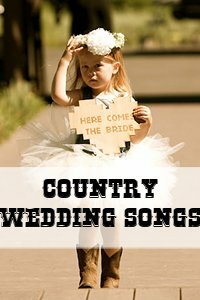 This is a great choice for your walk down the isle as well as for the rest of your wedding ceremony if classical music is not your thing, but you don't want to use something modern with lyrics. Instrumental songs can be very versatile. They give an air of class without being stiff and formal and you can use a piece that most people would know or something totally obscure and unknown. For your processional song (the song you walk down the isle to) you can choose an instrumental version of a favorite love song. These are often softer and slower compared to the original song and perfect to use as wedding processional music. If you are a die-hard rock fan, but playing your favorite rock ballad as you walk down the aisle might cause your grandmother or your in-laws to raise their eyebrows, then why not consider a lovely instrumental version of it? They will gaze at you adoringly as you make your way down the isle to the instrumental wedding music and you will sing the lyrics in your head as you walk to your groom! 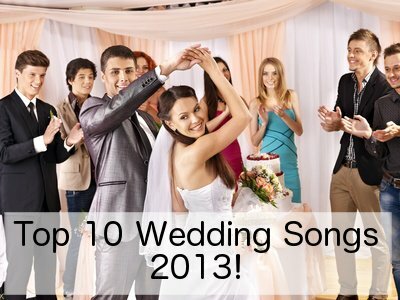 Movie soundtracks are also a good source to look for instrumental wedding music. 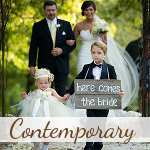 They often have great wedding processional music choices as well as general wedding ceremony choices. These beautiful scores were composed for the purpose of moving the emotions of the audience and to help them experience the true love of the characters for one another - perfect for the soundtrack to your wedding ceremony! 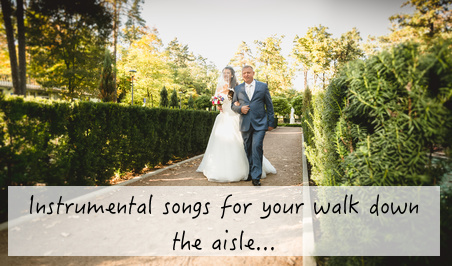 If non of the above are what you were looking for, then perhaps also look at our other pages for suggestions on processional songs, and make sure to read our tips on how to choose the best songs to walk down the isle to here.